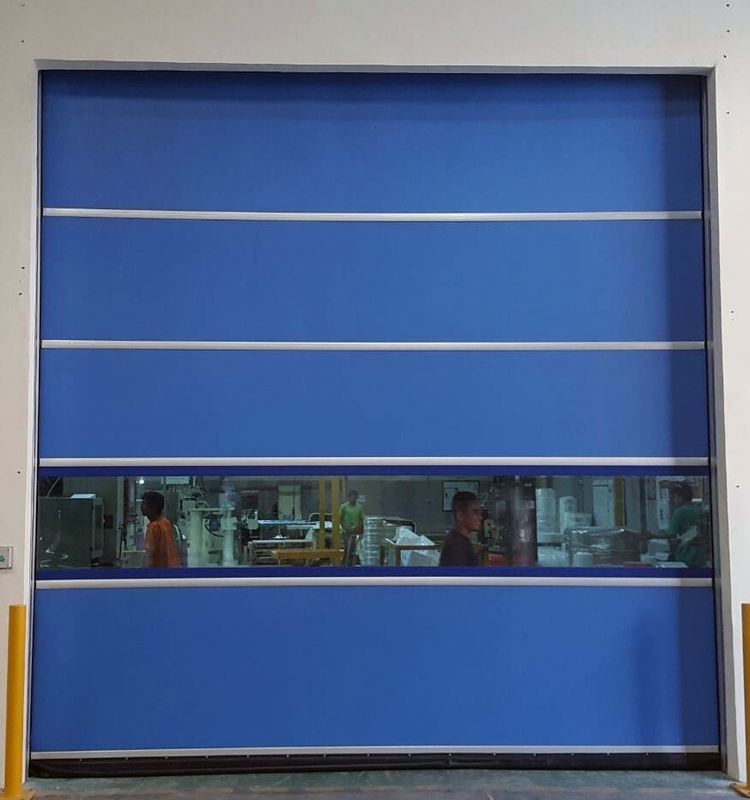 COAD High Speed Door is a manufacturer of automatic doors that have long contributed to the industrial world, including Indonesia. 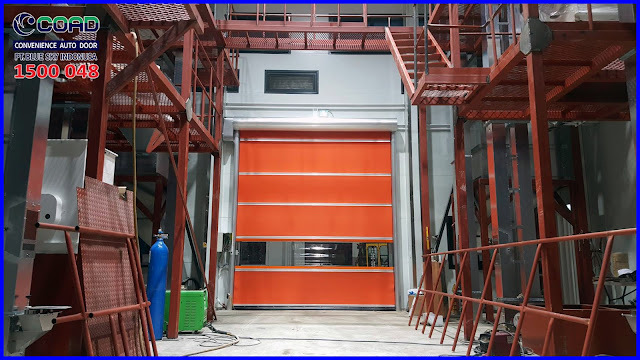 COAD High Speed Door has been trusted by many leading Industry both locally and internationally.The quality that makes COAD High Speed Door is trusted by industry and entrepreneurs. High Speed Door COAD has excellent quality and durability. 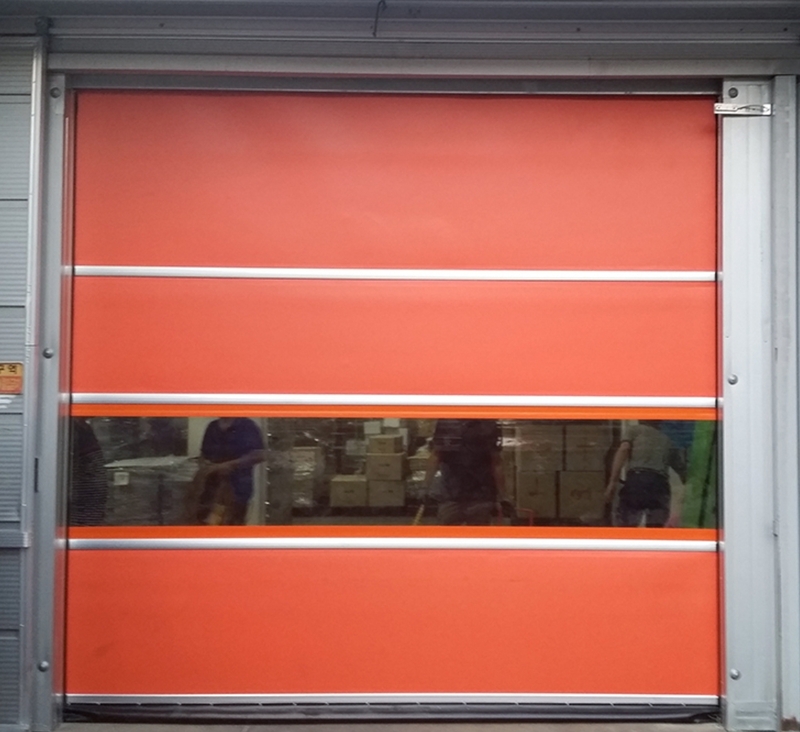 High Speed Door is able to operate in heavy conditions or continuous use. 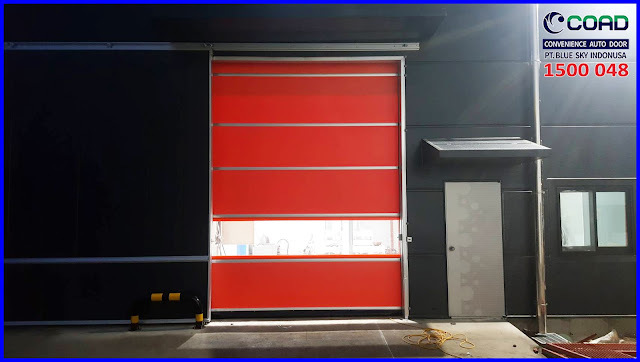 No need to fear the door will be damaged, because high speed door COAD able to survive for long or long use. In the worst conditions even COAD can survive for 3 years without any problems despite not doing routine maintenance. 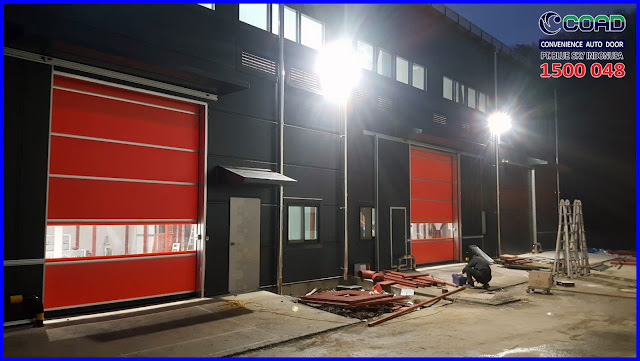 High-speed doors are usually used wherever goods traffic occurs and where the doors have to fulfill special requirements. In the food and beverage industry, or Medical industry for example, special climatic conditions have to prevail; short opening and closing times reduce cooling loss, avoid airflow and enable a smooth operating procedure. They can also be designed in larger dimensions for the mining and aircraft industries. 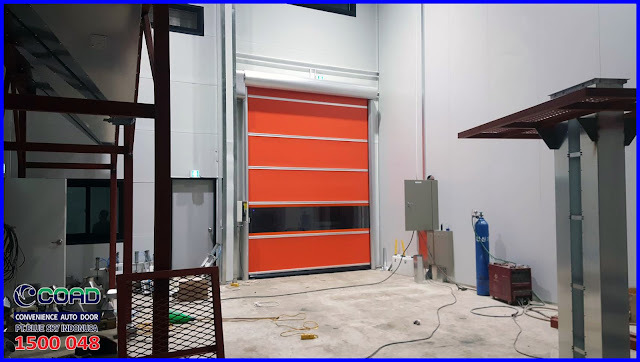 High Speed Door COAD can be used in high pressure or extremely busy conditions. 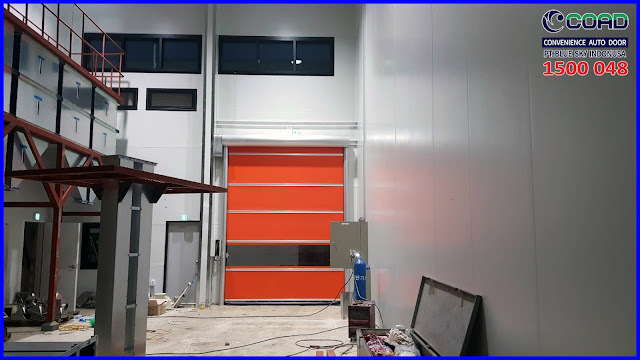 High Speed Door COAD uses only high quality materials, therefore high speed door COAD can be used and functioning for a long time. COAD High Speed Door is also strong against pressure or a very strong wind drive. Able to withstand strong pressure, and protect the room from outside or contamination. COAD High Speed Door itself serves to prevent foreign objects from entering the room, keeping the room clean and free of insects. COAD High Speed Door is slit free and contamination free. To protect the room from outside effects. 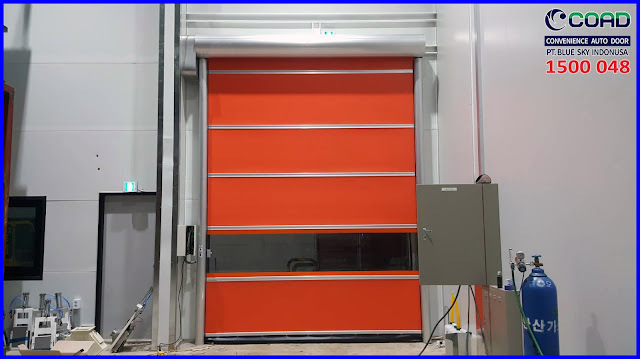 High Speed Door COAD has been installed and used by many of the World's Leading Industries and has been trusted as one of the best Automatic door manufacturers for Industry. COAD Auto High Speed Door uses only quality materials. 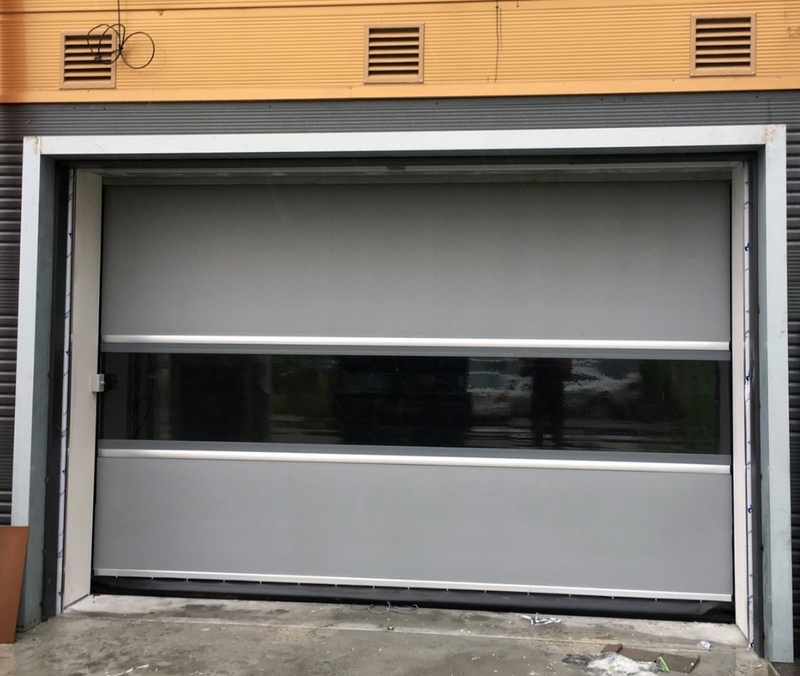 0 Response to "High Performance, High Pressure-Resistant, Impact Resistant and Best Quality Automatic Door - High Speed Door, COAD"